100s took West Coast rap back to the future on his free Fool’s Gold release, IVRY. 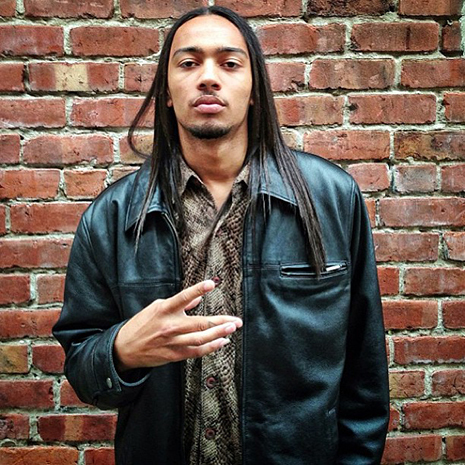 The EP was a melodic new chapter for the Berkeley MC. Daft Punk gone G-Funk? Prince’s lowrider playlist? 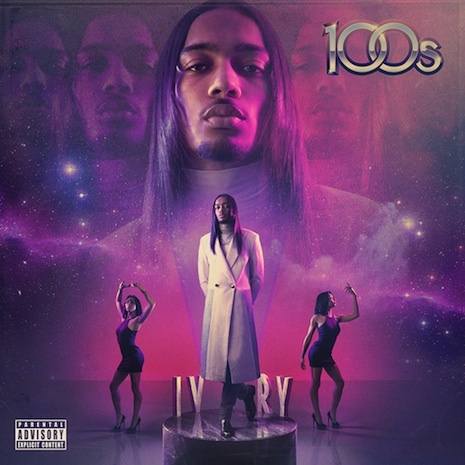 IVRY takes classic mack vibes to chic new heights, with 100s spitting X-rated bedtime stories worthy of classic Too $hort, but with an attitude, approach, and peerless sense of style all his own.